Great news guys! I spotted a new Promised Land Dairy coupon that will get us a super deal at Publix. Clip your coupon and you can buy any one 12 ounce bottle and get another FREE! This comes in handy for me as I have two guys who like two different flavors of that tasty milk. 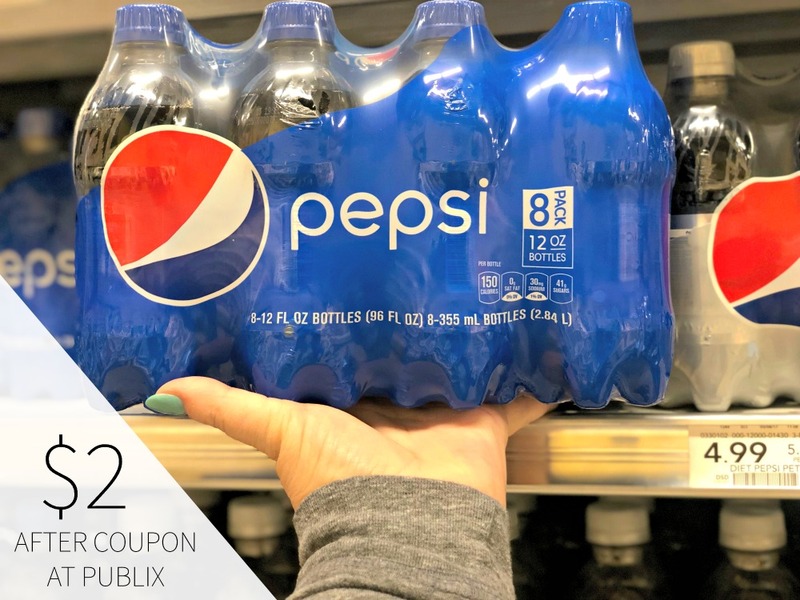 Just $1.10 per bottle after coupon. Act quickly as it looks like this one is only valid for about 2 weeks. AND…you know digital coupons are only available while supplies last. So, you want to clip while you can so you don’t miss out. 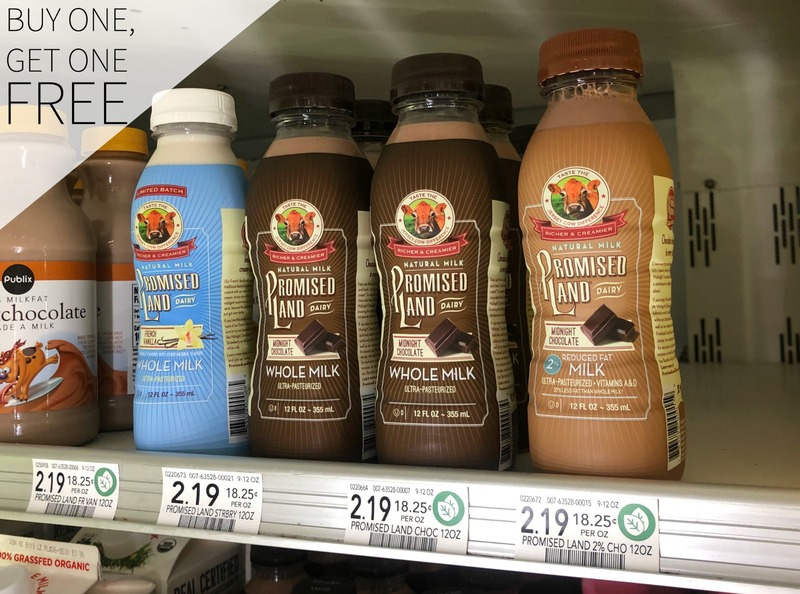 Promised Land milk has no artificial flavors or colors, preservatives or hormones (rBST or rBGH). 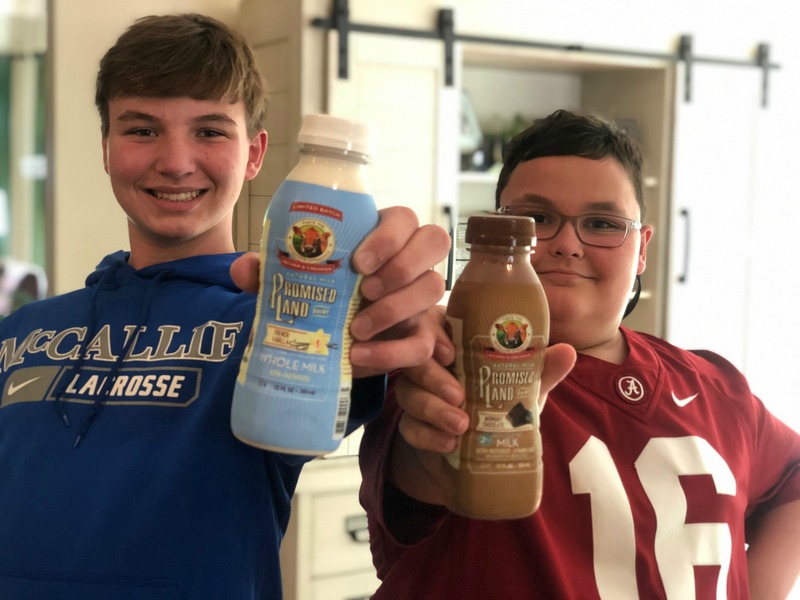 It’s milk that you can feel good about serving to your family. Great photo of your sons.They’re growing up so fast. Thanks Mary–they grow and change weekly at this point! I am starting to miss my babies–sniff, sniff! Yes, Couldn’t get that photo of your boys any better ! It’s not really BOGO cuz my digital coupon only took off $1.79 not the $2.19 that it is priced. Same here. 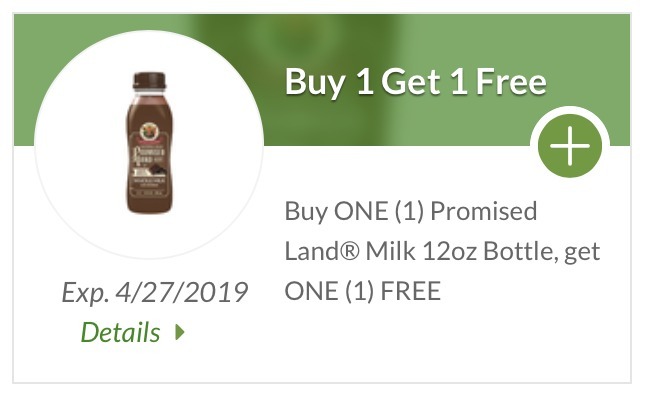 At least with paper coupons, I can see when there is a max value for a free or bogo offer….